Tastemade, a Los Angeles, CA-based lifestyle and food digital network and studio, raised $35m in Series E funding. The round, which brought total funding to $115m to date, was led by Goldman Sachs Growth Equity with participation from Amazon and Cool Japan Fund and existing investors Redpoint Ventures, Raine Ventures, Comcast Ventures, and John Malone’s Liberty Media. The company intends to use the funds to continue to expand its reach. 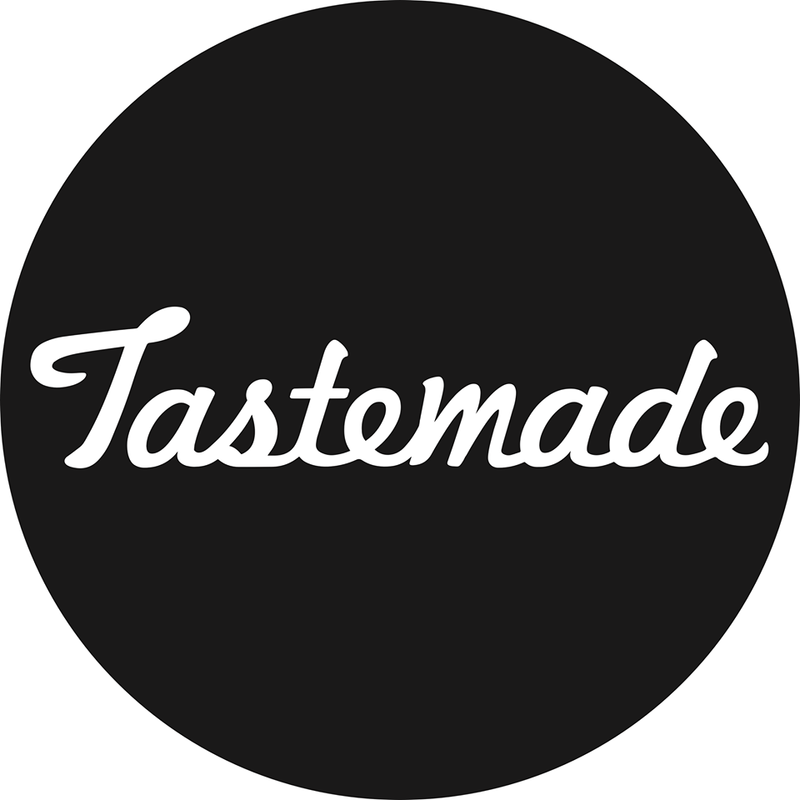 Founded in 2012 by Larry Fitzgibbon, CEO, Tastemade is a global entertainment company with a community built around food who inspire people through entertainment, experiences and authentic products. 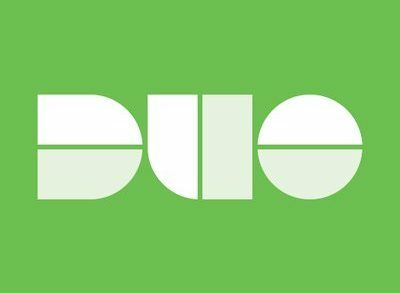 The network has an audience of over 200 million monthly users in 200+ countries and studios in, Los Angeles, São Paulo, Buenos Aires, London and Tokyo.